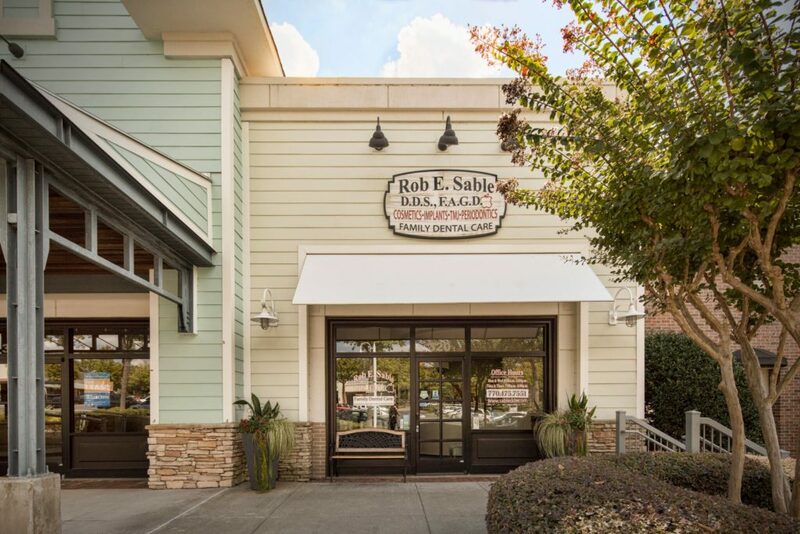 The practice of Rob E. Sable, DDS, PC is your trusted partner in dental care. 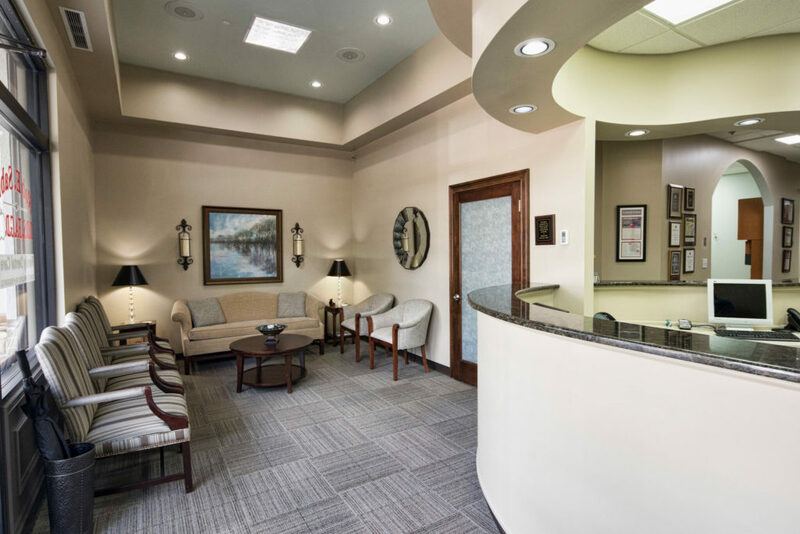 We have been serving patients in Alpharetta, GA and nearby areas since 1985. To learn about our staff, take a look at our team’s portfolio. 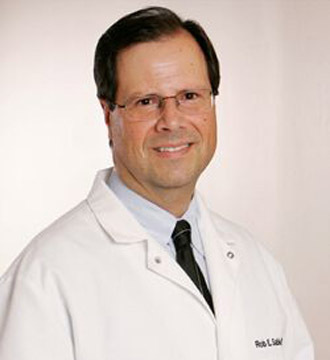 Dr. Sable graduated from Boston College and Emory Dental School and completed a residency at Upstate Medical Center in Syracuse, NY, in 1985. 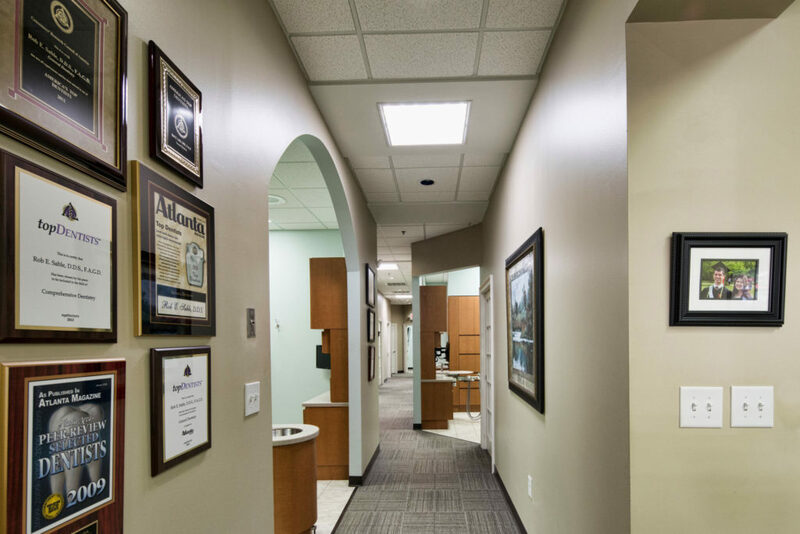 Dr. Sable is a Fellow of the Academy of General Dentistry and continued his significant advanced education and training over the last 33 years with Kois Dentistry, the JP Institute, Schuster Dental Center, Spear Dental Education and the Dawson Center. Sandy has been living in the Atlanta area and working with us for more than 11 years. She has been married to her husband, Nino, for 33 years. They have three children and two wonderful sons-in-law. In addition to being our office manager, Sandy is a busy Mary Kay Cosmetics Associate. She loves reading and enjoying her grandpets in her spare time. 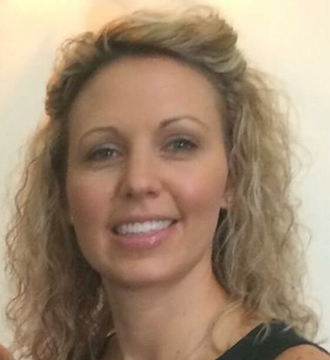 Kristy is a Georgia native and has been with our dental office almost 5yrs. Kristy has been married to her husband Josh for 10 years, and they have one son, Jaxon, who started kindergarten this year. 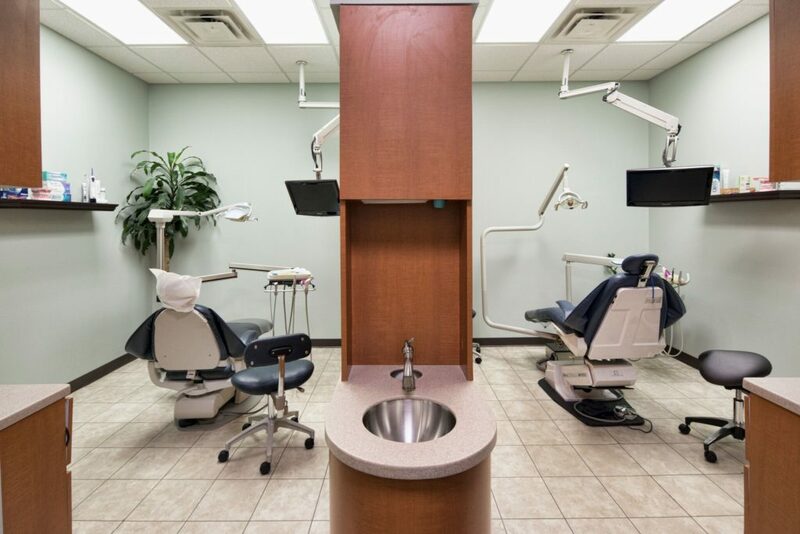 Kristy has been a hygienist for 15 years and is passionate about oral hygiene and overall health! In her spare time, Kristy loves to visit the beach and go shopping. Misty has been married to Josh for more than 23 years, and they have 4 wonderful children Levi, Cole, Seth and Ryland. 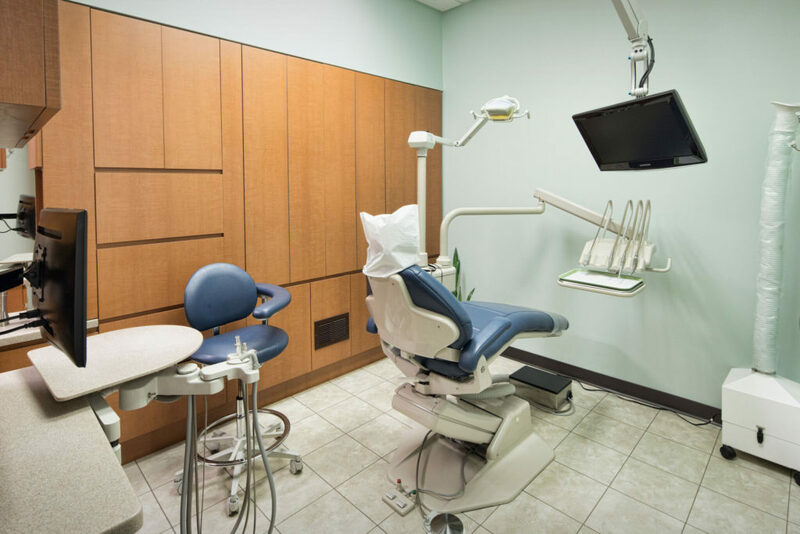 Misty has more than 20 years of experience in the dental field, starting with attending Florida Community College at Jacksonville and becoming a Certified Dental Assistant and then Armstrong Atlantic State University for Dental Hygiene. 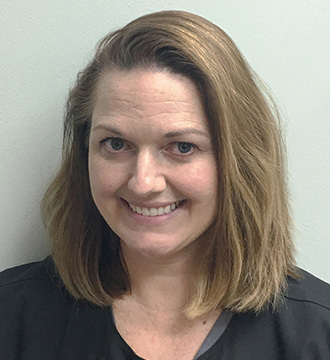 Misty has a true passion for the dental hygiene profession and providing the care that each individual patient deserves. In her spare time, Misty enjoys spending time with her family and reading. 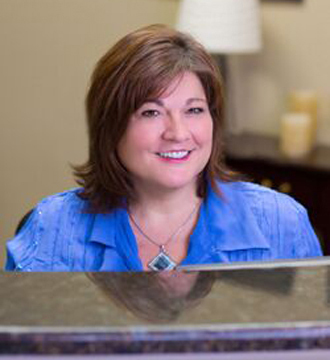 Originally from Upstate New York, Karen has been with our dental office for more than 10 years. Karen loves gardening, reading books, and spending time with her family. 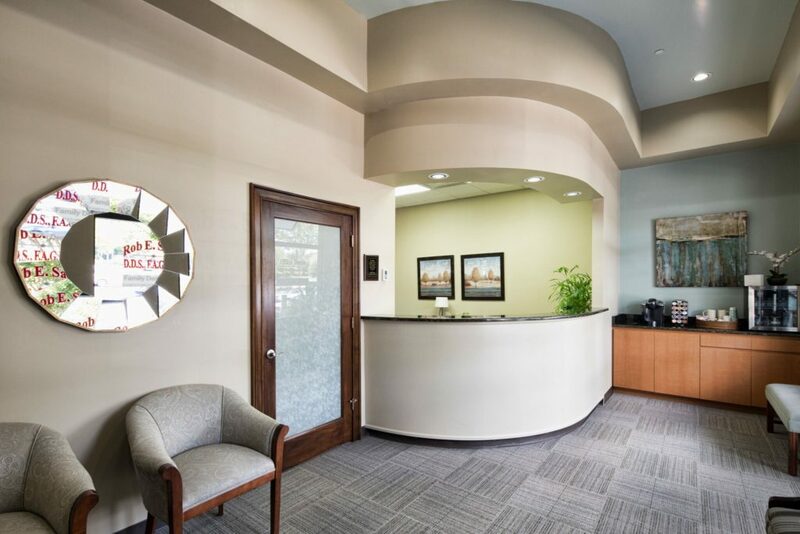 Our mission is to continually learn in various areas of dentistry and related fields to best help our patients. 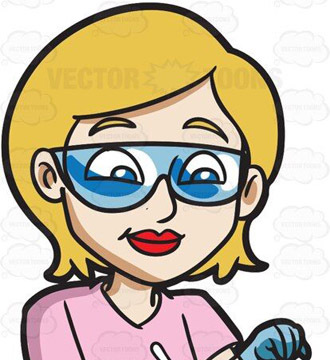 We also aim to form a team not only within the practice but also with the specialists we refer to and work with in order to provide the highest level of complete care to our patients. Take a look at the stunning work of Dr. Sable!